Arabana-Opodopo premiered at Essen 2002 as the up to 4 player version of Arabana-Ikibiti (also published as Kahuna). Players play bamboo sticks which allow them to build bridges between islands. Whenever a player gains a majority of bridges on an island the other players will lose all their islands on that bridge. Arabana-Opodopo premiered at Essen 2002 as the up to 4 player version of Arabana-Ikibiti (also published as Kahuna). 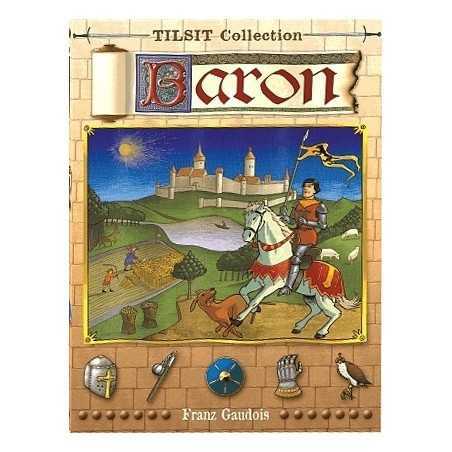 Players play bamboo sticks which allow them to build bridges between islands. Whenever a player gains a majority of bridges on an island the other players will lose all their islands on that bridge. 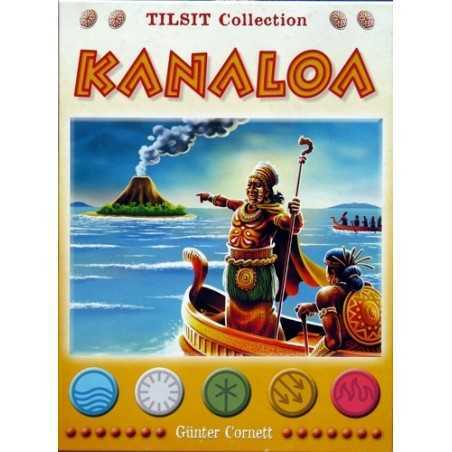 During a scoring round, players gain points for islands that they control. 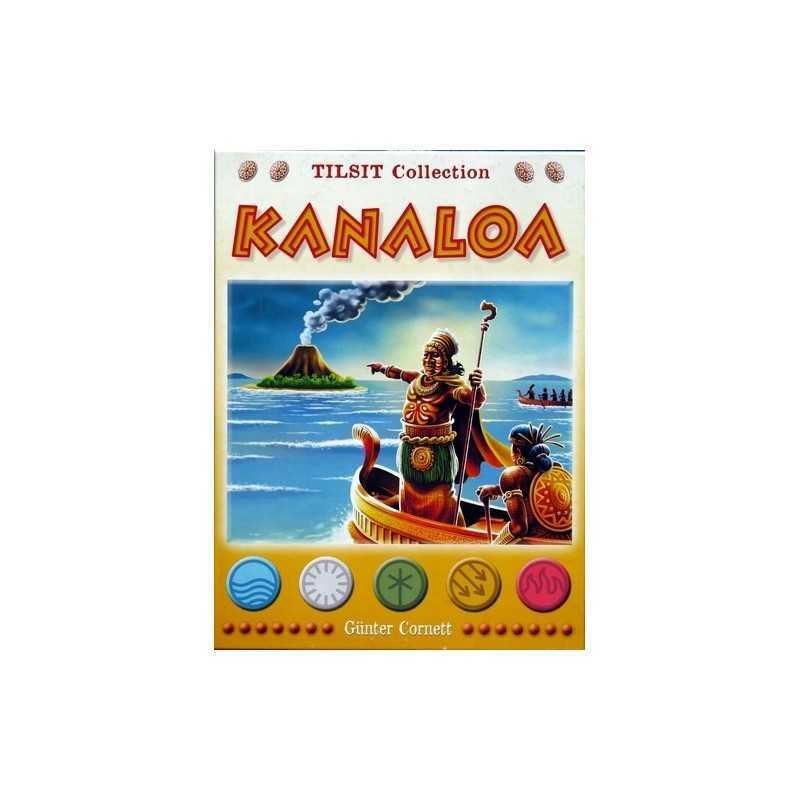 Re-released by Tilsit as the 2nd game in their Tilsit Collection series at Essen 2003 with the confusing title of Kanaloa, which is the title of a different but similarly-themed game by Bambus (further adding to the confusion, as Bambus originally published Arabana-Opodopo).